» New to Charlotte Tennis? GET IN ON THE ACTION!! Welcome to tennis in Charlotte where there’s something for everyone! Tennis continues to be one of the fastest growing traditional sports, not only nationally but also locally. Over the past ten years, USTA membership growth in the Greater Charlotte Area significantly outpaced national growth. During this ten year period program participation increased over 100%! Given this explosive growth, the Charlotte area offers a wide range of options for tennis enthusiasts of all ages and abilities. The CTA, in conjunction with USTA and area public tennis facilities, continually strives to deliver high quality tennis activities for the Charlotte community. 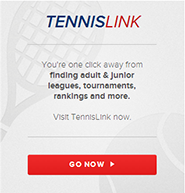 CTA coordinates spring, summer, and fall USTA League play for adults of all ages. In 2018, there were over 11,000 registrations on teams in Charlotte USTA League programs. Click on the links below for information on important league dates; days of play; match formats; fees; and how to organize and register a team or join a team. The CTA Challenge Ladder is a great way for adult players to meet more tennis players at their same level and play at their own convenience. The CTA Challenge Ladder is a 10-11 week program where players set their own match schedules and play as often as they want. The Ladder operates spring, summer, fall and winter and offers Singles, Doubles and Mixed Doubles for all levels of play. For junior players, CTA offers Junior Team Tennis in the spring and fall. Junior Team Tennis is a 7 to 9 week program of team practice and match play for youth ages 6 to 18. Teams are comprised of players of similar age and ability and compete against other teams from the same area in one of several divisions - from 8&U Beginner to 18&U Advanced. There are approximately 100 junior teams playing each season in Charlotte. Junior Tournaments are great for kids who want to test their games, get out on the court and make new friends along the way. There is local competition for kids of all levels — entry-level, intermediate and advanced. USTA Junior Tournaments are offered in a variety of formats, which allows kids to compete in a way that makes them feel comfortable, that matches their level of play and helps them to experience success. 10 and Under Tennis uses kid-sized courts and equipment. Balls bounce lower, travel slower and are easier to hit. Kids' tennis racquets are lighter and sized for small hands. Court dimensions are smaller and easier to cover. By using this format, the benefits are immediate and within a short time, kids are rallying, playing, and excited to keep playing. 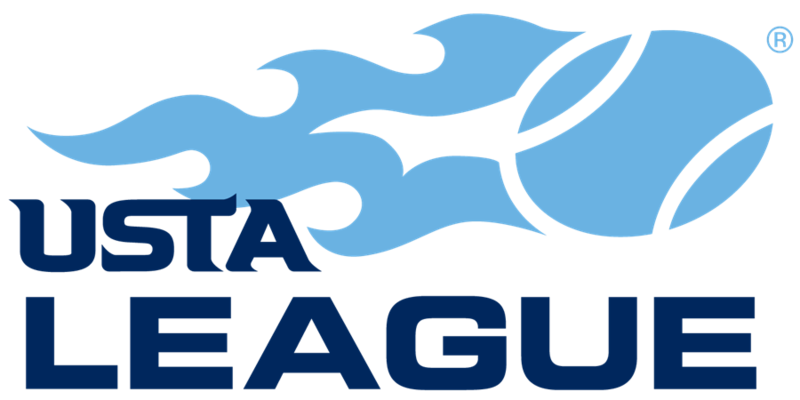 During the summer months, CTA organizes the Charlotte Pro League, which features the best players in Charlotte, including former professional and collegiate players. 5.0 and above level players are drafted to teams and compete at rotating venues in the Charlotte area. Come and watch the action!